In our previous article we discussed about the signals and stimuli that influence human behavior and that can be used in marketing to catch users’ attention. Let’s continue this list. Start of movement. Pulsating, bouncing or moving buttons attract attention, but they can also irritate a lot. Do not get carried away with them. Approaching objects. Impending objects require immediate decisions from us. As we need to decide if it’s dangerous and react accordingly. An approaching car in your ad will attract users’ attention for sure, but the reaction can be undesirable. It can create a response to hide from the approaching vehicle. Animation. If you include animation in your ad or banner you will get the users’ attention as well. People can’t ignore such movement. Besides, don’t forget about people’s curiosity. Dynamics. For our brain it’s not necessary to see the movement itself. It’s enough to perceive the dynamics. Use this trick in your ads. Biological movement. We differentiate biological movement from mechanical motions. Biological movement is a natural change in body position and it is more attractive for our eyes. Contrast. A human’s eye sees contrast in color, position and size the best. Color. People tend to choose the things that draw their attention. 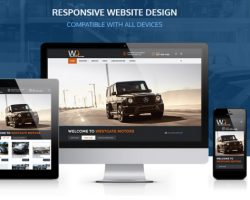 So you can highlight the vehicles on your website, ads, banners, etc. in color. Position. Something that has a different position in a row is frequently noticed. It’s worth using when you position your vehicles. Size. The size that differs from all others also stands out. Create contrast to highlight the required goods. A threat. Our brain automatically scans the environment and identifies all possible threats. Angry faces, roaring animals, violence, etc. 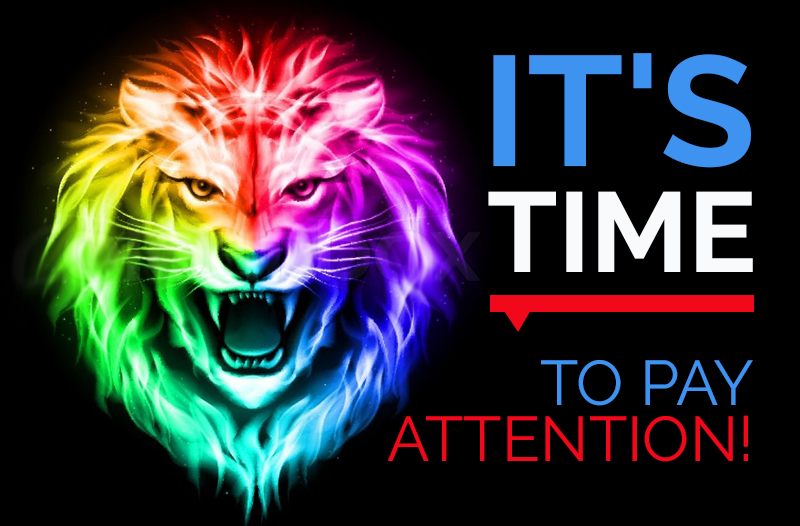 can attract attention to your brand, but will hardly win you customers. Use such images carefully for your marketing purposes. Innovation. Innovations excite us, but at the same time some people do not like them and try to stay away from changes. So to attract customers to old, habitual things add something new. E.g. your car can speed not along the road only, but in the river, too. The combination of familiar and new things often guarantees success. Goal orientation. This topic differs from the information mentioned above. It’s not based on passive attention when people do not have specific goals to buy something. Goal orientation deals with situations when people have specific goals. You have little influence on such buyers but you can incite them to select vehicles from your inventory. E.g. if a user searches for a white Hyundai Santa Fe, any white SUV will attract his/her attention. As you can see catching people’s attention is a real business today. 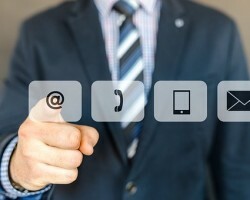 Autoxloo’s products and services won’t leave you overlooked. With superior technologies and our experience we enable dealers to be leading and competitive players in.. the auto market. Contact us to learn more today. 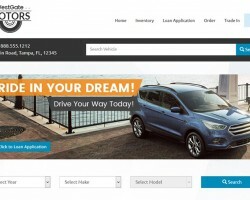 Does Your Car Dealer Website Retain Visitors? 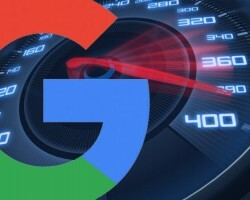 Google Updated PageSpeed Insights tool. But Does it Matter?